Peter Heckingbottom FCIB, FPFS - Executive Director Wealth Management. 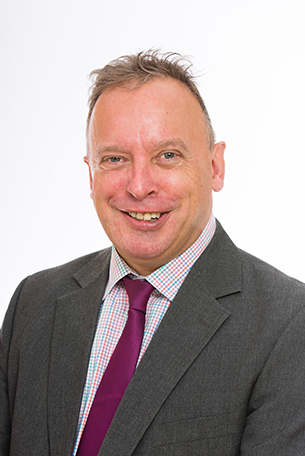 Managing Director, Cardale Financial Planning Ltd.
Peter joined the Cardale Financial Planning team in April 2016 and has over 33 years experience within the financial services sector. The breadth of his experience includes appointments as Deputy Managing Director and Investment Director of a leading national financial services business based in Yorkshire, providing financial advice to high net worth clients, working within retail banking, business development and board involvement. As Managing Director of Cardale Financial Planning Limited Peter will continue providing unbiased and independent financial planning advice to clients.